Pyramids hidden beneath the ice of Antarctica. Egyptian hieroglyphs of flying ships carved on sandstone walls in Australia. Giant Caucasian mummies buried beneath the desert in China. A new planet found right in our own solar system. As technology advances, scientists and archaeologists are making new, groundbreaking discoveries at an unprecedented rate. According to Ancient Astronaut theorists, these discoveries may reveal not only that extraterrestrials visited Earth in the distant past, but that they may still be among us today. 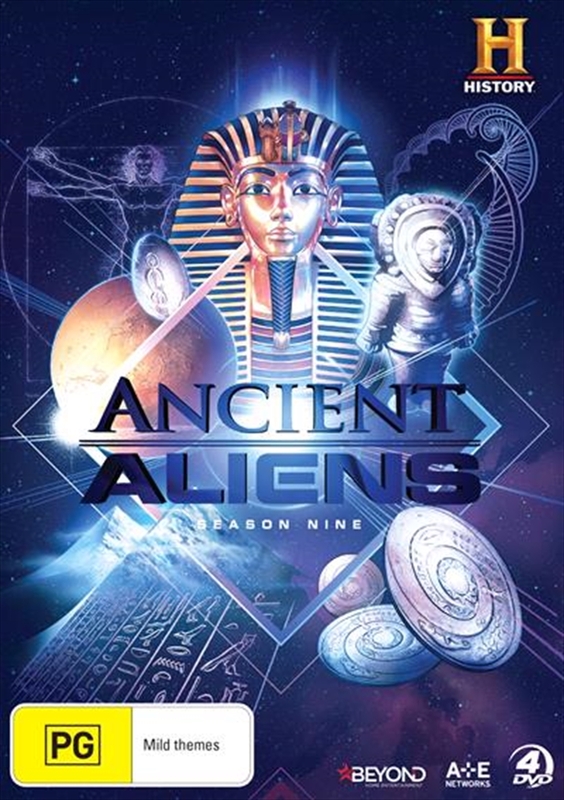 On this season of ANCIENT ALIENS, the search for answers strikes out into uncharted territory, examining the least explored corners of the Earth, the farthest reaches of space, and even the mysteries that lie within us.